– Exhibits, Awards and sales in photography, printmaking, illustration and design. – Develop digital creative communication materials within defined budgets and schedules. – Responsible for electronic file interface, optimization and quality in imaging and color scanning. – Support the departments priorities and goals through efficient job management, in planning. • Microsoft Office for Educators: Powerpoint, Publisher, Excel, Word. Access, Outlook. PICT0529, a photo by sun_design☼nature_walks on Flickr. javajournalstl.com Java Journal 2011. 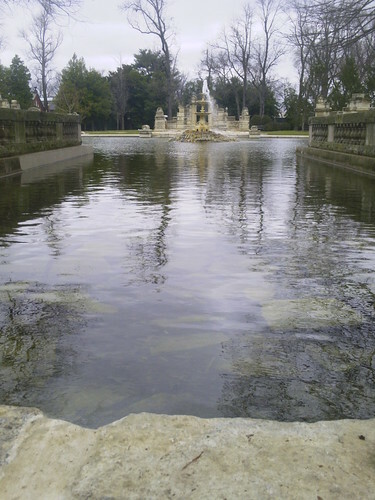 @Tower Grove Park.